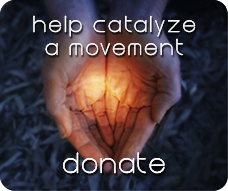 Together, we can accelerate the evolution of human consciousness and co-create the future. 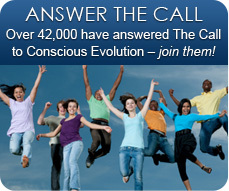 Are we ready to step into our power and take an Evolutionary Leap? Best wishes for a light-filled 2017! Members of the Evolutionary Leaders have weighed in with views on the highest good for the United States of America following the recent presidential election. 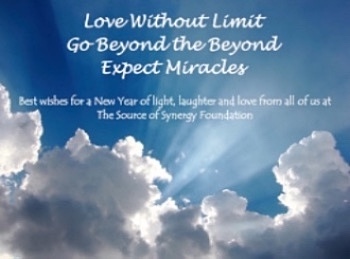 See a range of evolutionary responses from James O'Dea, Jack Canfield, Christian Sorensen, Deepak Chopra, Derek Rydall, John Perkins, Llyn Cedar Roberts, Gary Zukav, Panos Anastasakis, Olivia Hansen, Darius M. Barazandeh, Joan Borysenko, Pedram Shojai, Bruce Lipton, Lynne McTaggart, Oscar Miro-Quesada, and Gino Pastori-Ng at www.evolutionaryleaders.net/election2016. 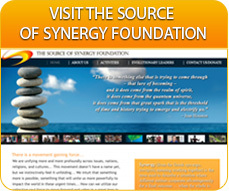 The Source of Synergy Foundation (SOSF) initiated an unprecedented campaign to join efforts to “LIFT UP AMERICA” over the days of Nov. 5-8, just prior to the U.S. presidential elections on Nov. 9. All partners were hosting uplifting events, on line and in various locations. SOSF planned a synergy circle near Washington, DC and a meditation at several key monuments in downtown DC. The other partners were the Gaiafield Project’s Liberty Bell Minute; The World Peace Prayer Society’s Prayers for the USA webinar; a Meditate the Vote event and meditation by America Meditating Radio; WiseUSA’s Election Eve Global Meditation; and UNIFY’s Elevate the Vote on Election Day. LinkMedia created a beautiful video featuring all of these initiatives. Barbara Marx Hubbard, Founder and President of the Foundation for Conscious Evolution, and Juan Carlos Kaiten, Social Architect at The Hague Center for Global Governance and others, presented the scope and capacity of the proposed Office for the Future at the United Nations on October 25 to generate new levels of innovation, cooperation and social synergy at the UN and beyond. This consultation, for members of the UN community was co-sponsored by The Source of Synergy Foundation, Pathways To Peace, Foundation for Conscious Evolution, Global Movement for the Culture of Peace, The Hague Center for Global Governance, and the NGO Committee on Spirituality, Values and Global Concerns (CSVGC-NY). 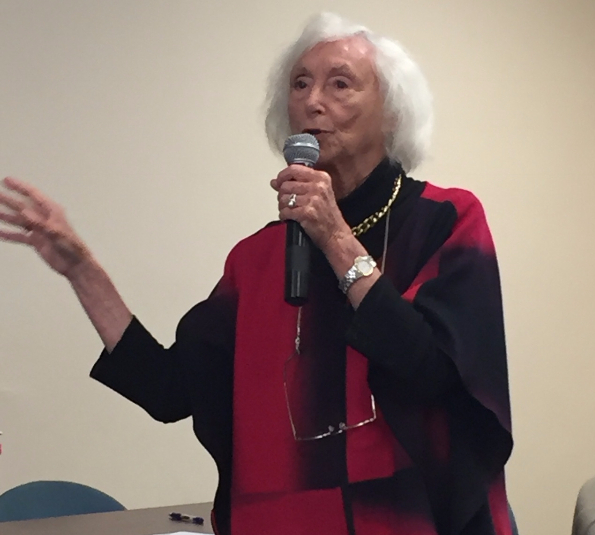 Speakers included Genie Kagawa, Chairperson of the NGO Committee on Spirituality, Values and Global Concerns, Iris Spellings of the Global Movement for a Culture of Peace, and Diane Williams of The Source of Synergy Foundation. The proposal envisions a space where the United Nations community can scan, map and connect what is working to assist with the implementation of UN objectives. Special emphasis would be placed on accelerating synergy between the 17 Sustainable Development Goals (SDGs) and the Eight Action Areas of the UN Programme of Action on Culture of Peace. Barbara first introduced this concept at the United Nations at the High Level Forum for Culture of Peace on September 1, 2016 (watch video HERE). 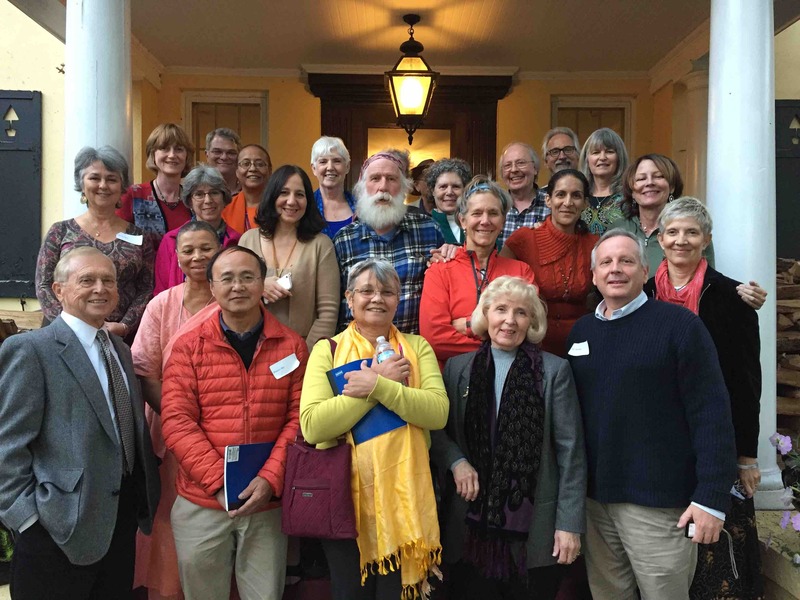 The Source of Synergy Foundation and Communities of Peace hosted a beautiful Synergy Circle at the International Conservation House at Airlie in Warrenton, VA, outside of Washington, DC on Saturday, Nov. 5, 2016. 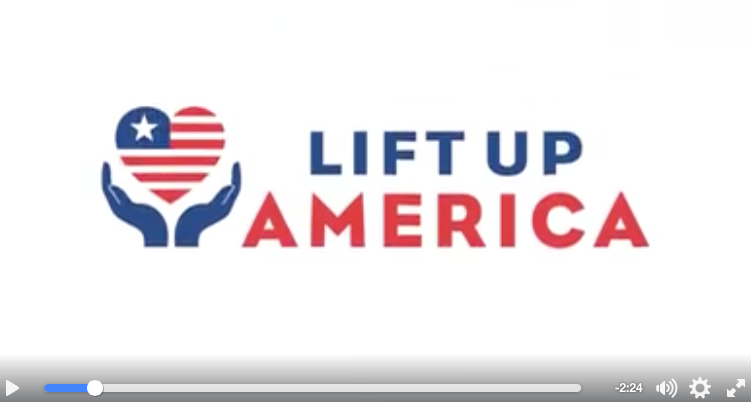 A group of deeply spiritual souls gathered to explore the theme, "Lifting Up the Soul of America." 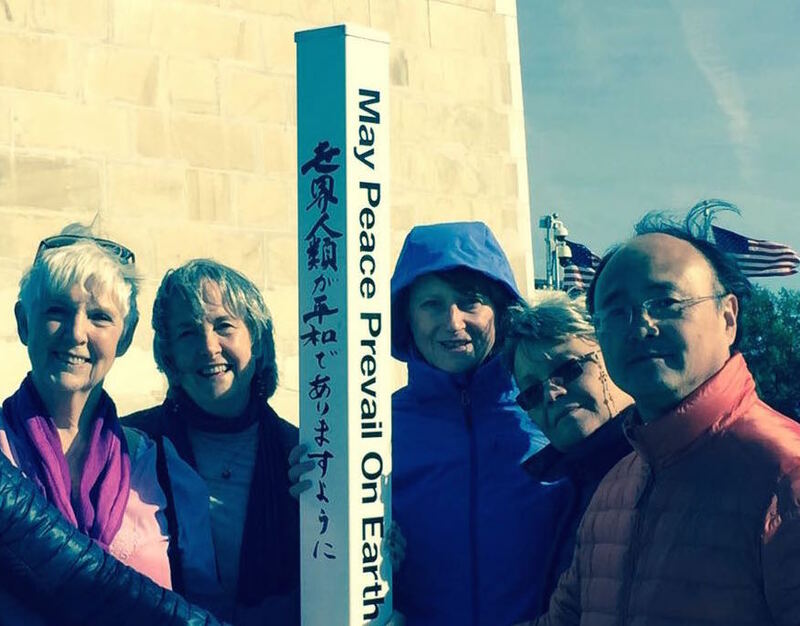 On Sunday, members of the group meditated with a Peace Pole at the Washington Monument and other historic sites. People around the world were invited to share in meditation and/or shared intention. SOSF then took part in an interfaith Meditate the Vote event at the Meditation Museum in Silver Spring. Deepest gratitude to our partners, Gerry Eitner of Communities of Peace and Sister Jenna of America Meditating Radio. 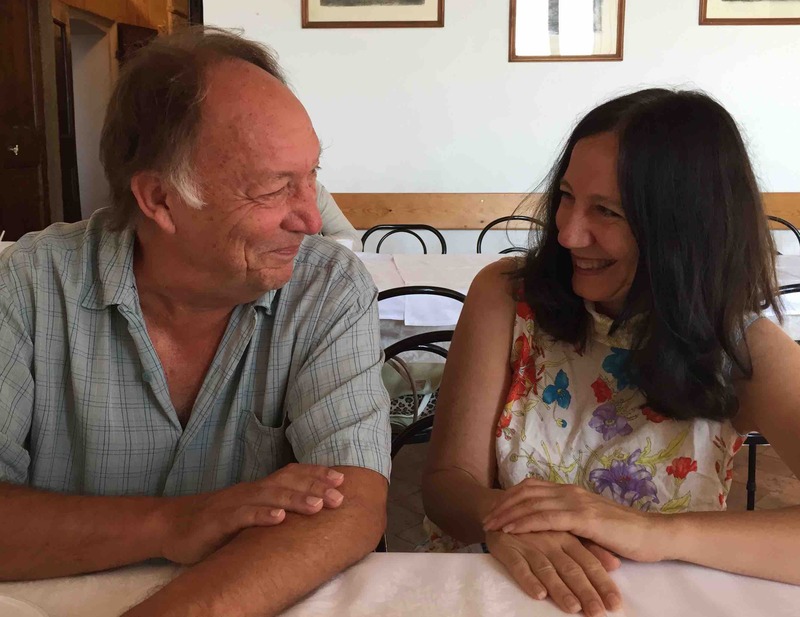 Mark Gerzon, the Founder and President of the Mediators Foundation, has fostered skills in collaborative leadership in years of work with the United Nations, the US Congress and multinational corporations. 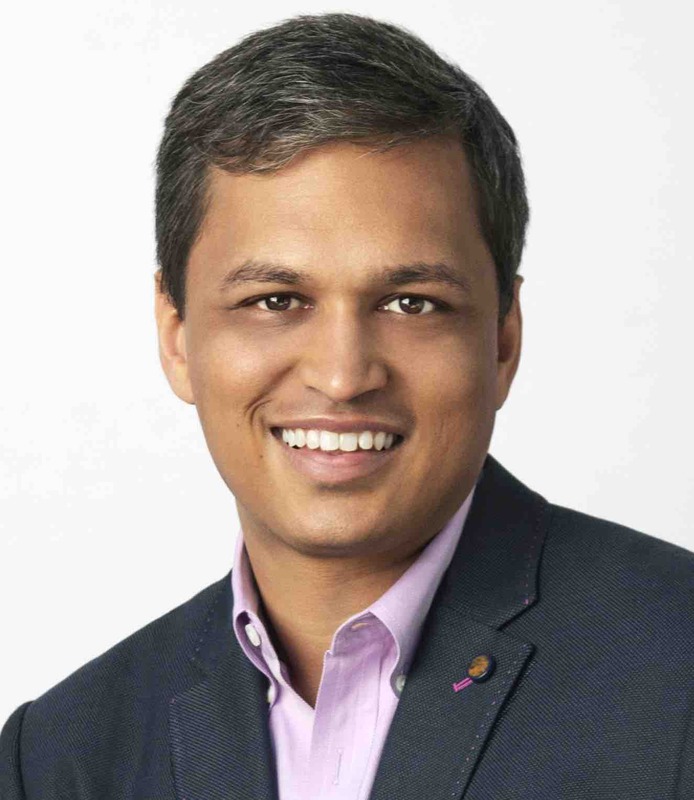 He was invited to give a talk at World Goodwill in New York City in October 2016 about how the human future depends on our ability to harness conflict and transform it into collaborative leadership. WATCH TALK HERE. 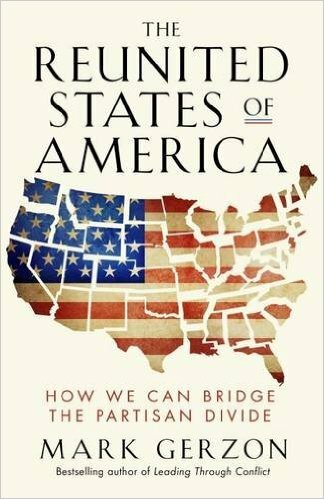 The author of numerous books on global citizenship, Mark’s latest book, The Reunited States of America: How We can Bridge the Partisan Divide, was part of a series of initiatives during the election period to build a Transpartisan Movement. 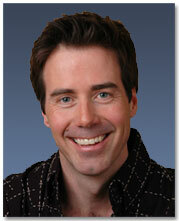 Mark also has a recent article in Kosmos Journal entitled Can We Harness Conflict? Read it HERE. The Barbara Fields Humanitarian Peace Award was inaugurated in 2012 to celebrate the measurable contribution by women peace leaders to local communities, with sustainable global impact. The award honors the achievements of Dr. Barbara Fields, Executive Director of the Association for Global New Thought (AGNT), along with its distinguished recipients. The 2016 award was presented on October 26 at the Engaged Spirituality conference to Masami Saionji, chairperson of Byakko Shinko Kai and the Goi Peace Foundation. 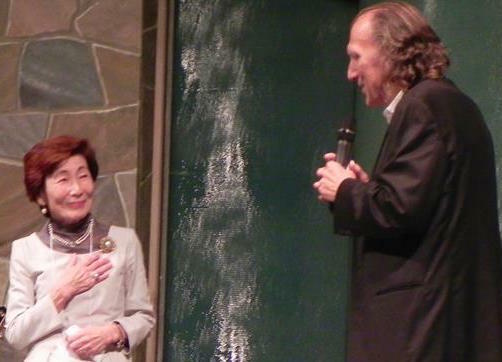 Mrs. Saionji and her daughter, Yuka Saionji Matsuura together offered a keynote address on “A Global Vision for Divine Feminine Leadership,” discussing the Fuji Declaration, the Soul of Women network, and the Peace Pole project. A new Peace Pole was dedicated that day at the Unity Center in San Diego where the award ceremony took place. The award was presented by Dr. Christian Sorensen, Seaside Center for Spiritual Living and Emeritus member of the AGNT Leadership Council. Kristin Hoffmann joined with Sister Jenna of America Meditating Radio, Rich Tafel of the Log Cabin Republicans, and Rev. 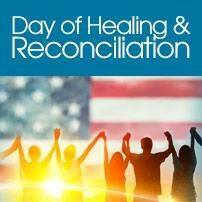 Silvia Sumter of Unity of Washington, D.C., to organize a Day of Healing to reunite America after the election. 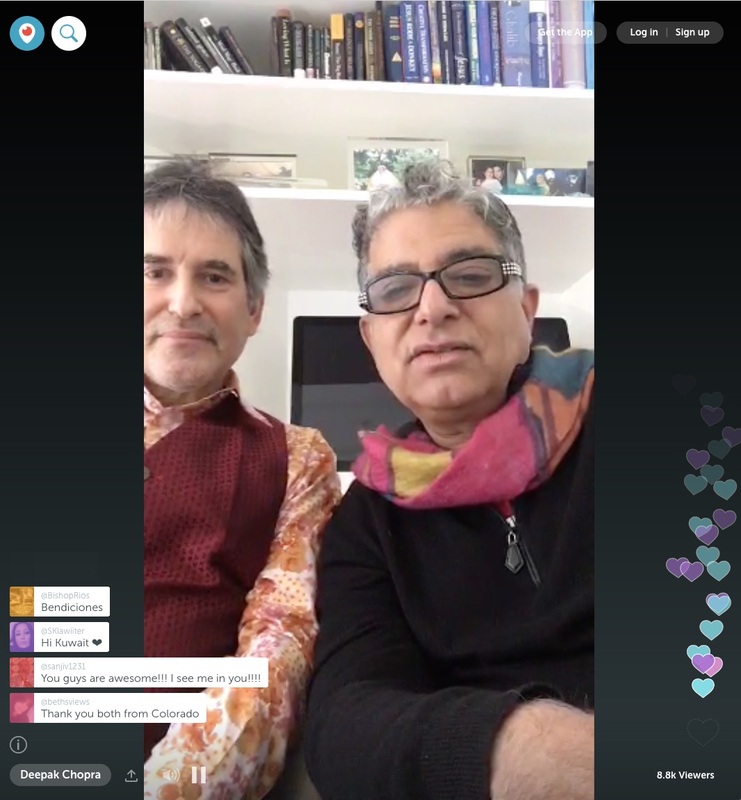 Deepak Chopra and Andrew Cohen met on December 26th to discuss the role of the guru and whether a guru can be expected to be free from ego. Hear this unique and fascinating conversation below. 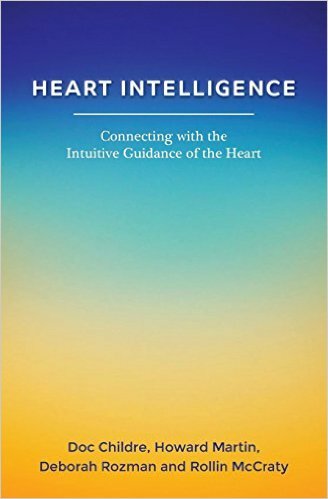 Listen below to Howard talk about How to Harness the 'Brain Power' of Your Heart to cope with a rapidly changing world. Disruption is the constant because there is a new world unfolding as the field of consciousness morphs itself. 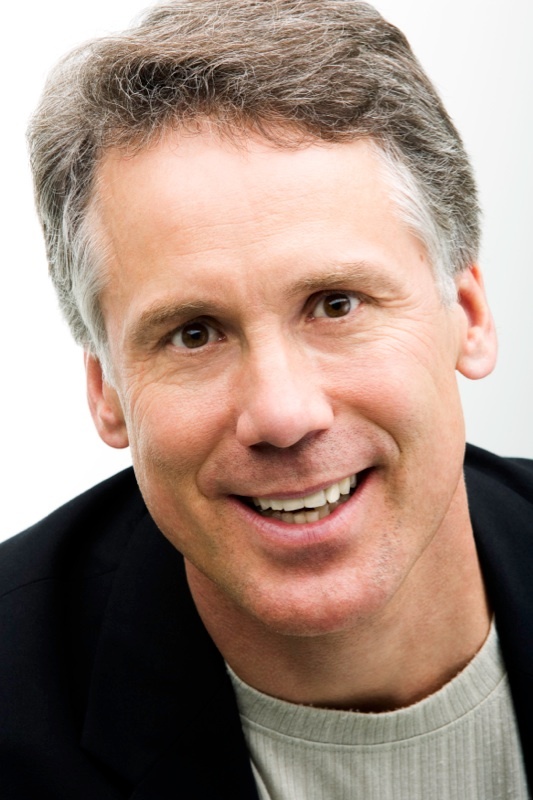 Evolving Wisdom's founder, Craig Hamilton, has a unique, direct approach to meditation and spiritual awakening. 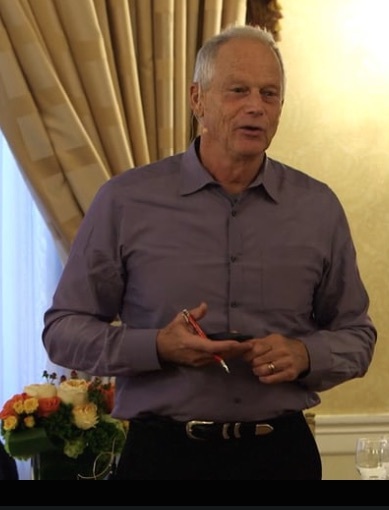 This live meditation, originally offered in a private setting, gives a taste of the simplicity and potency of what Craig offers in his Meditation 2.0 course. "THE MIND'S TRICK IS THAT IT CREATES OUR PROBLEMS THEN CONVINCES US IT CAN SOLVE THEM!" 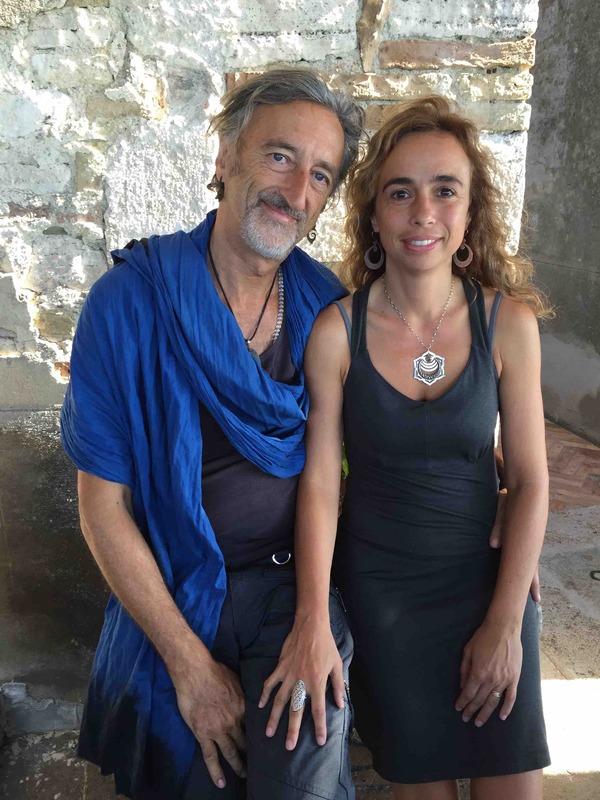 "MOVE PAST MIND INTO SPIRIT, WHERE PROBLEMS DISSOLVE"
In August 2016 the Science and Nonduality (SAND) On the Edge of the (UN)Known gathering, founded and organized by Maurizio & Zaya Benazzo, met in Titignano, Italy to continue to explore the boundaries of our knowledge of who we are and of the universe in which we live through science, spirituality, meditation, inquiry, experiential workshops, yoga, music, dance and many great informal conversations around the dinner table. 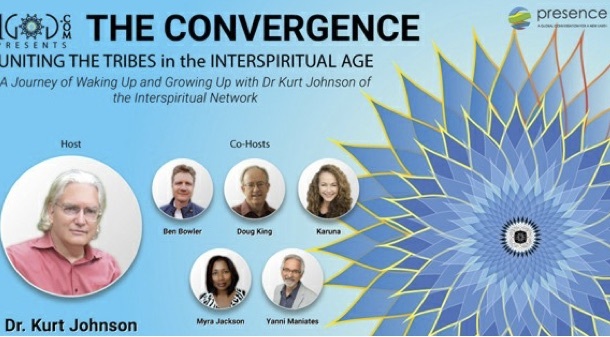 Uniting the Tribes in the Interspiritual Age is a series on VoiceAmerica, described as A Journey of Waking Up and Growing Up, hosted by Evolutionary Leader Dr. Kurt Johnson and introduced by Ben Bowler of 1god.com. 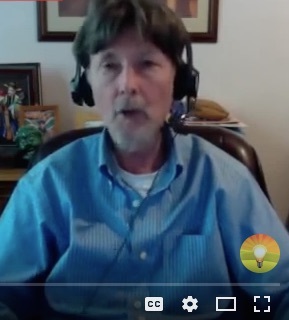 The Source of Synergy Foundation organized an episode on “Evolutionary Leadership” co-hosted by Deborah Moldow and featuring Patricia Albere, Gregg Braden, Duane Elgin and Diane Williams. 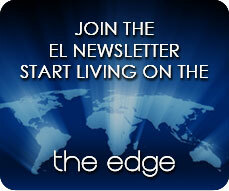 Michael Dowd on “Eco-spirituality: Global Environmental Crisis”; Oscar Miro-Quesada on “The Subtle Realms, Shamanism and Indigenous Peoples”; Claudia Welss and Deepak Chopra on “Holistic Science and Consciousness”; James O'Dea on "Peace"; and a concluding episode with Kurt Johnson and Stephen Dinan. Are you at war with life? You may not feel like you’re at war with your life but take a closer look. How often do you find yourself angry at the silliest little details? Or feeling conflicted because there’s a part of you that just wants to be happy, but still you feel discontent? Or simply in a state of resistance which puts up energetic walls that make presence and peace nearly impossible? If any of this describes your daily life to some extent, consider that you have the opportunity to make peace with your life, to move into the energy of acceptance, and to realize the truth of your essential nature. There is a monumental energy of support behind you that wants you to thrive. You are capable of experiencing pure joy, fulfillment, and love in each moment. Make peace with yourself, and you’ll see the energetic reverberations flow outward into your daily life as you move toward dynamic enlightenment. Rev. 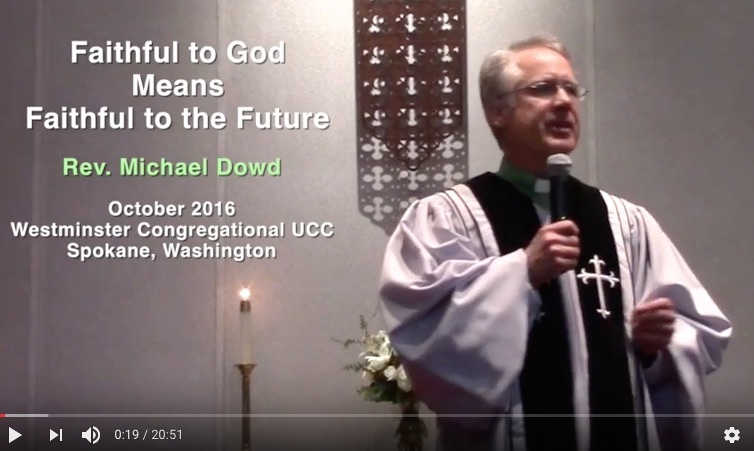 Michael Dowd proposes that we are in the early stages of the evidential reformation, learning that God speaks through Nature. He explains that all forms of evidence are authoritative, not just ancient texts. God is still speaking – and facts are God’s native tongue! Copyright © 2016 Source of Synergy Foundation, All rights reserved.